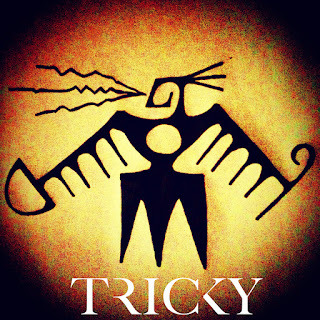 Yes, Tricky came to prominence as an early member of Massive Attack, but he definitely cannot be pigeonholed into any genre. I'm sure that drives some fans batty, but personally, I always look forward to whatever he's gonna chuck up next. For the uninitiated, the list of people who've collaborated or appeared on random songs throughout his catalog is pretty astonishing - Bjork, PJ Harvey, Red Hot Chili Peppers, Cyndi Lauper... just to name a few. Thanks so much ! Regards.